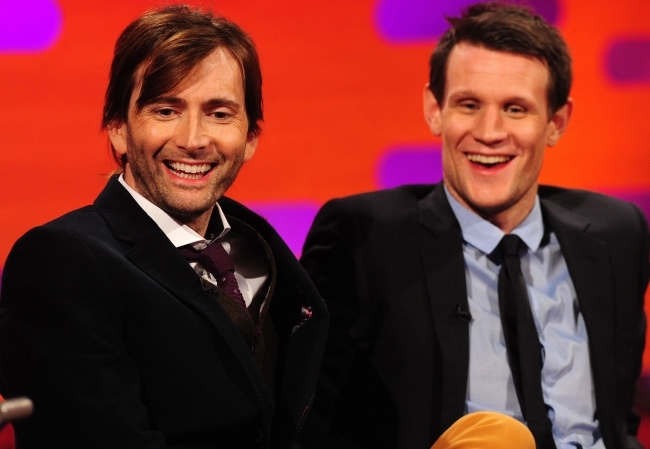 On Friday 22nd November 2013 David Tennant and Matt Smmith will appear on The Graham Norton Show on BBC One. 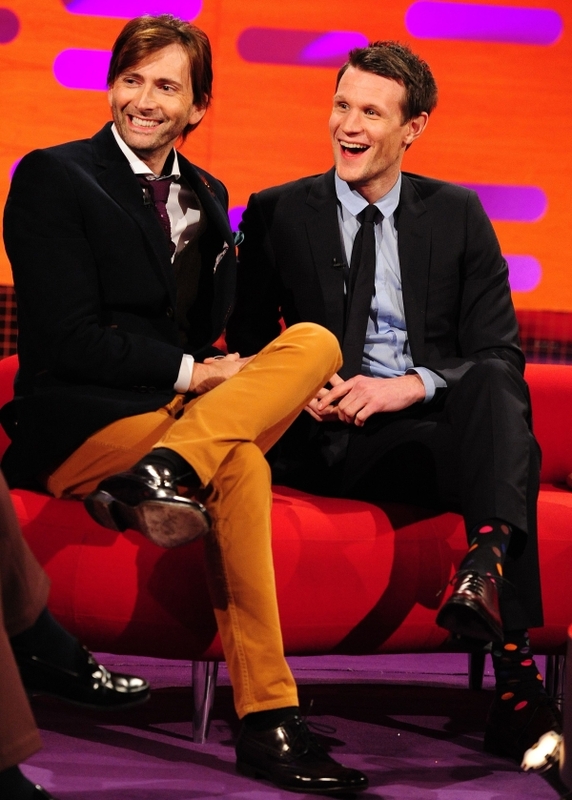 This appearance is to promote the Doctor Who 50th Anniversary Special The Day Of The Doctor which premieres the following evening. Also on The Graham Norton Show will be Robbie Williams, Emma Thompson and Jimmy Carr. The light-hearted chat show will be recorded on Thursday 21st November in London.